It’s a simple cash flow problem. If there’s no money coming in, you can’t send any money out. If you’re told to stop work on a contract, your revenue also stops. Large firms may be able to continue work for longer than a smaller firm, but not for much longer. Most times, a larger firm will be able to retroactively pay back employees once the government is up and running again. However, a small firm may have to lay off employees immediately and will not get paid for that time off. Because so many government employees will be furloughed, this could freeze agencies such as the Small Business Administration (SBA), which could halt federal loans to small businesses. 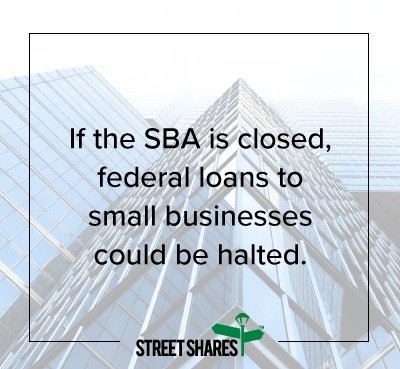 In the 2013 government shutdown, the SBA was unable to process about 700 applications for $140 million in small business loans, according to the 2013 report. Like many government employees, SBA employees were furloughed and sent home without pay. This means they can’t get outside employment without approval and they can’t take gifts from contractors. They also are subject to recall and can’t treat the time off as vacation. During a government shutdown, banks and other lenders may not be able to access government income and Social Security Number verification services. This delays the process of getting approved for business loans from certain lenders. In 2013, the IRS had 1.2 million requests that couldn’t be processed, according to the 2013 report. Many financial institutions use both the IRS and Social Security Administration to process small business loan applications. 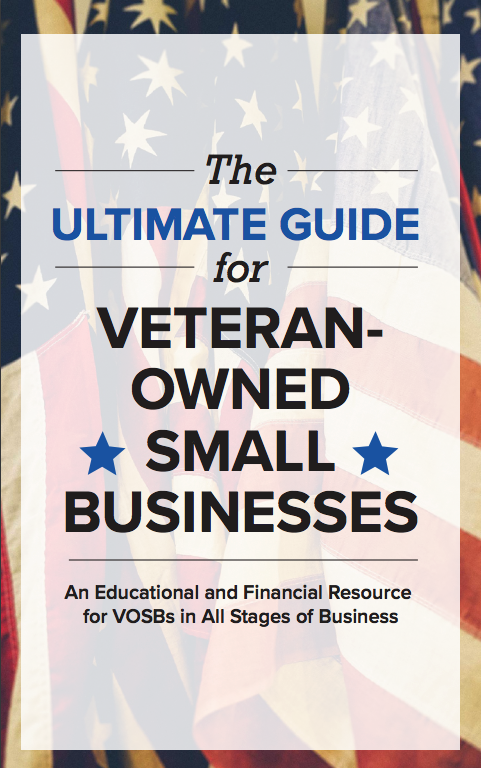 Ready to apply for small business funding or government contract financing? Click here. Government agencies will have restricted access to the funds that are available to pay invoices if Congress doesn’t find a way to raise the debt ceiling. In this case, the government isn’t shutdown, so this doesn’t mean the government will make you stop working on your contract. It just means that you have to incur the costs and deal with payment issues. Getting your invoices submitted to the government early may help in getting paid sooner. Learn about invoice financing now to avoid any cash flow issues. It’s always a good idea to have a good relationship with your contracting officer. Keep the conversation going even though they may know just as much as you do about the government’s situation. They’ll get a message from the Office of Management and Budget (OMB) on what the president has decided to do. 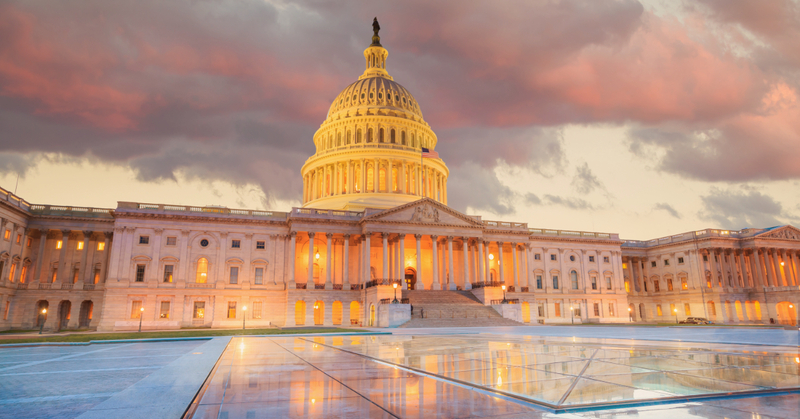 If you have a good working relationship with your contracting officer, you’ll be able to get answers more quickly regarding what to do in case of a government shutdown. See also: Government Contract Financing: How Does Mobilization Funding Work? The majority of government employees will be affected. However, some agencies and employees will not be affected. Those include employees or contractors working for agencies tasked with preserving national security, such as the Border Patrol. If you’re a contractor or employee in national security, your job is most likely safe because your job is critical to the safety of the United States. Attracting employees to work at your small business serving the government may be more difficult after a shutdown. Because a small business government contractor or subcontractor may not have the budget of a large firm, you will most likely have to stop operations and lay off employees sooner than expected. In 2013, small business contracts with the Department of Defense (DoD) dropped by almost one-third and spending dropped 40 percent, according to the 2013 report. When hiring after a shutdown, candidates may take into consideration how you handled your employees after a government shutdown. 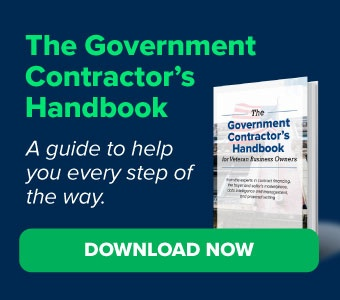 Federal government contractors, small business government contractors and even subcontractors should be aware of the situation of the government at all times. Since you’re in the process of bidding and getting awarded contracts right now, you may be worried about how you will continue that work if the government goes through another shutdown. We encourage you to contact your congressional representative to encourage them to vote to keep the government open. In the meantime, what plans do you have in place if your contract is stopped because of a shutdown or if your invoice can’t get paid because the debt ceiling hasn’t been raised? We’re here to help fill the financial gap in times like these. Contact us to get government contract financing or receivables financing in place before the next shutdown. Next Post: 9 Ways to Make a Budget – and Stick to It!